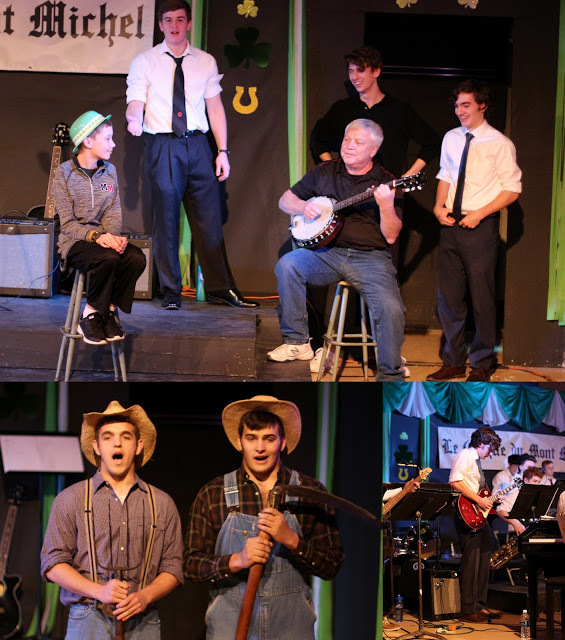 The show featured Music performed by the Mount Michael Band, Choir and a student led band featuring Jack Blaser, Joey Recker, Trevin Detwiler, and Ed Wilberding. Interludes were filled by the Agape Brothers Jacob Benes & Taylor Davis. Tomas Weekly was the Master of Ceremonies. The Mount Michael Drama Department’s Le Cirque Du Mont Michel was performed before a full house with standing room only.